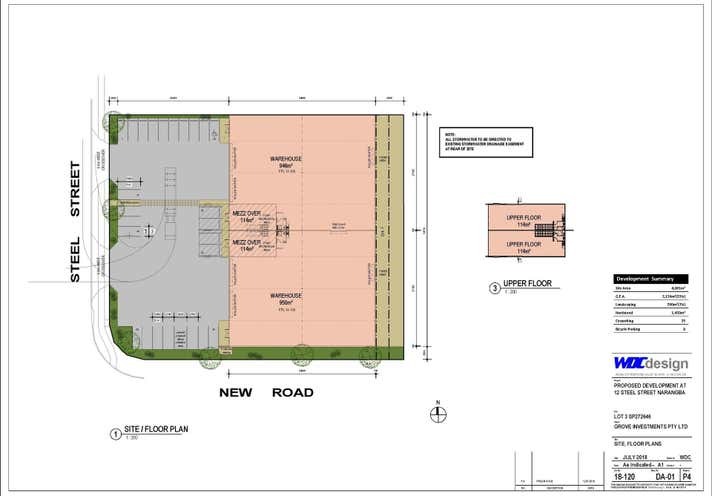 CBRE is pleased to present for your consideration Steel Street, Narangba. Brought to the market by CBRE this estate has the capability for Design & Construct, land sales and lease opportunities. 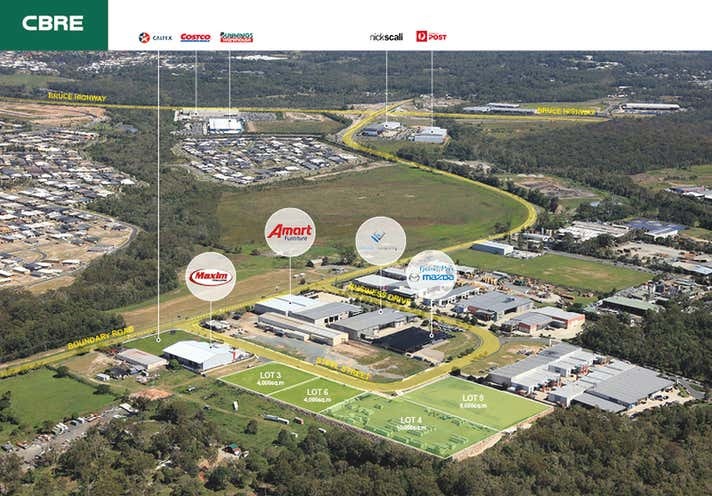 Steel Street, Narangba situated approximately 26 radial kilometres north of the Brisbane CBD. 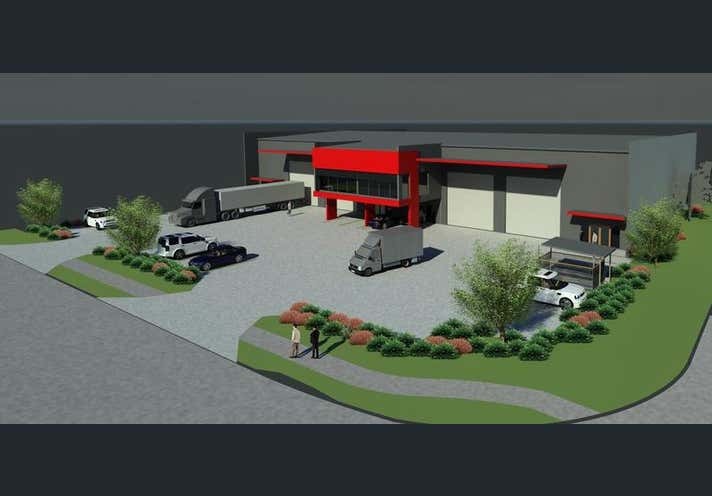 • Recent commitments to the area include Caltex, Grand Prix Mazda, Hitec Glazing, Nick Scali, Marinucci Packaging and Costco. For more information please contact Exclusive Agents Dillon Murphy & Hugh Adnam of CBRE.